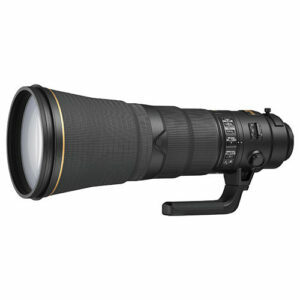 Lens Description: A long-reaching telephoto optimized for sports, wildlife, and nature shooting, the Nikon AF-S NIKKOR 600mm f/4E FL ED VR Lens features an advanced optical design that both lessens the overall weight of the lens as well as contributes to improved image quality. 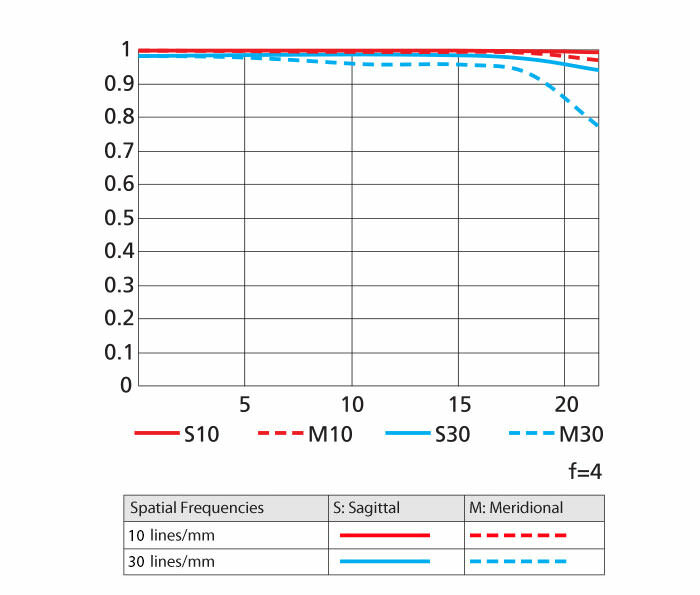 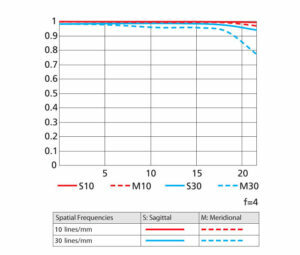 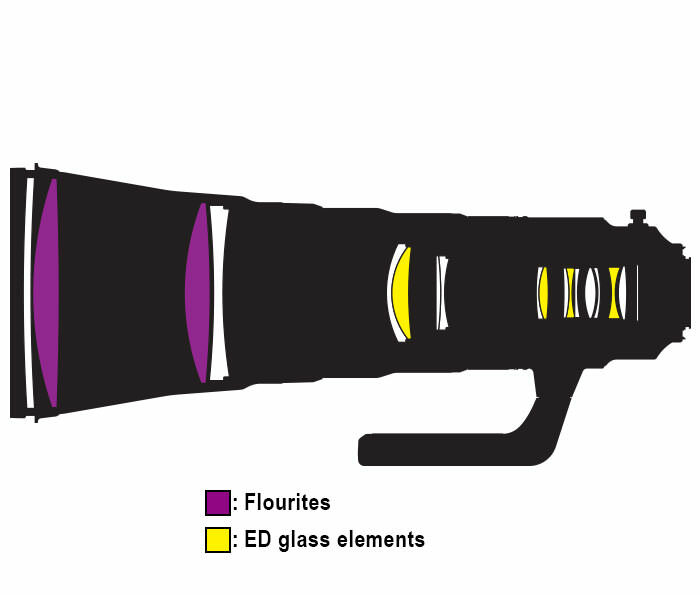 Two fluorite and four extra-low dispersion elements reduce chromatic aberrations throughout the aperture range while Nano Crystal and Super Integrated Coatings help to suppress flare and ghosting for greater contrast and clarity. Complementing the image-enhancing attributes, the lens also incorporates a front fluorine-coated meniscus glass element that, when paired with the weather-resistant magnesium alloy barrel, supports working in inclement conditions.